As the price of gold and other precious metals has gone up, so have the amount of financial institutions blossoming into existence. Goldstar Trust Company just so happens to be one of these companies. 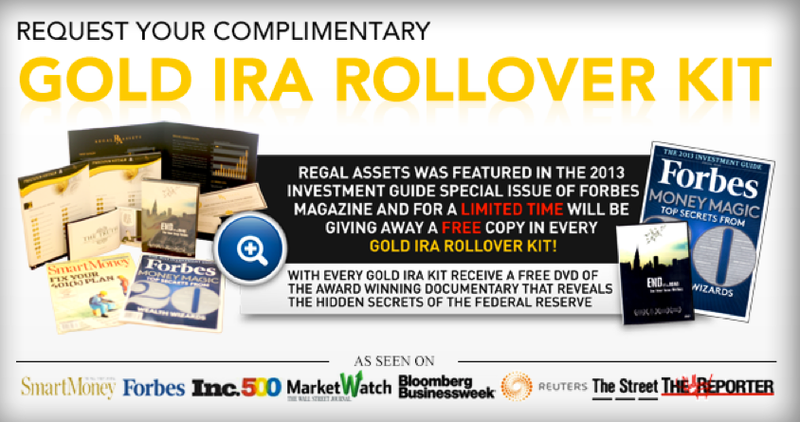 They’ve been around for over twenty years and claim to be one of the nation’s leading Self-Directed IRA custodians. Like many other IRA (Individual Retirement Account) Companies, GoldStar Trust Company offers a wide variety of retirement solutions that many other companies offer as well. These range from Self-Directed IRAs, Precious Metals IRAs, Offshore Investments, and even Church Bond Trustee investments. The amount of diversification allows investors to invest in alternative investments, along with precious metals investments. With the precious metals industry and prices of gold skyrocketing, it’s no wonder why GoldStar offers so many diverse investment options. Every financial company is vying for the business of investors, but with many companies after the same clients, how do you know which company you can trust? If you’re looking for a traditional investment company that can roll over your 401(k) into an IRA, and have been considering GoldStar, then you want to know of their history and if there are better alternatives. In this GoldStar Trust Company Review, we’ll go over consumer reviews to create an in depth overview of the Canyon, Texas based precious metals company. As one of the primary complaints based sites on the net, The Complaints Board is a user driven website that allows clients from every industry to review their experience with the companies they’ve conducted business with. Oddly enough, when we searched for GoldStar Trust Company Complaints, we found that the name GoldStar Trust was associated with another company: Superior Gold Group. What on earth is Superior Gold Group? Apparently after some investigating from Santa Monica, CA’s Consumer Protection Unit, they discovered that the precious metals dealer was in fact taking money for coins (gold, silver, etc) but never provided an actual product in return. So in December 2010, the Santa Monica City Attorney’s Office filed a consumer protection lawsuit against the Superior Gold Group and owner Bruce Sands. So if the Superior Gold Group is in fact the GoldStar Trust Company, it should make any investor pause before conducting any business. In fact, one consumer review on the Complaints Board, states that upon purchasing funds for his gold IRA rollover, that his funds seemingly disappeared. Even as the price of Gold has continued to rise, the customer never received any proof that his investments were in fact invested. He has now filed a class action suit against the Canyon, Texas precious metals dealer along with Superior Gold Group. Another trusted consumer review site is Yelp. The San Francisco based review company has reviews on every type of business imaginable – and the best part is; all reviews are by consumers and are 100% honest. Unfortunately for GoldStar, the reviews we’ve found on Yelp have been bad. With a 2 star rating out of a possible 5 on Yelp, consumers aren’t too happy with the precious metals dealer. Many of the GoldStar Trust Company Reviews on Yelp focus on but are not limited to: poor processing time, devious sales tactics, selling above market value. One customer warns that if you put your money into gold/silver IRA with this company, that GoldStar will take a 35% fee once you liquidate your coins for cash; claiming that this was criminal of the company and that you should do business elsewhere. After finding that out GoldStar Trust Company was associated with sued company Superior Gold Group, it’s apparent by the Better Business Bureau website that GSTC also goes by Happy State Banking. Any company that has multiple aliases should be considered odd. While this company does have a high rating on the BBB (Better Business Bureau) website, it’s highly odd that they company has many different names since accreditation in 2004. Furthermore, the complaints against GoldStar are clear to see. The complaints vary from product/service issues, and sales and advertising issues. Typically this is a complaint filed form a consumer who feels they’ve been taken advantage of. With so many complaints, it’s clear to see that although the company does have an A+ rating with the BBB, that it was quite possibly paid for instead of earned. The accreditation process of the BBB used to be tough, but as of recent times, a lot of companies have been able to pay their way to a great rating. The complaints to rating ratio just don’t add up. As with any financial institution, especially one that requires so much financial understandings from a consumer point of view, it’s normal to see negative reviews. The realist fact in business is that you cannot please everyone but you can sure try. In fact, a lot of GoldStar Reviews come from highly satisfied customers. Some of which rave about the company. And since GoldStar puts the investment responsibilities in the hands of the IRA holder, the clients investment is their entire responsibility and no one else’.